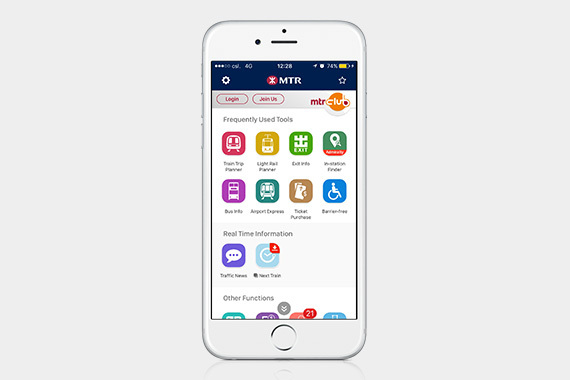 [Hong Kong] MTR Mobile offers passengers a series of digital initiatives under Rail Gen 2.0 to enhance the travel experience. 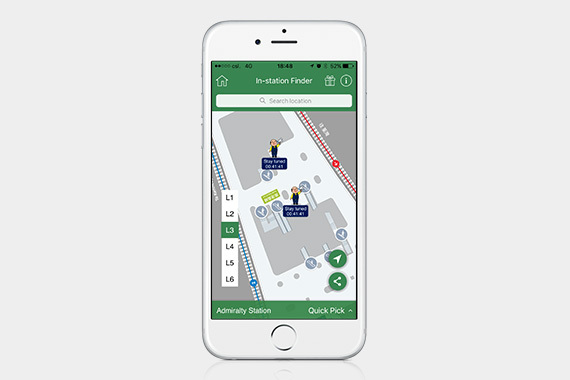 Utilizing cherrypicks’ starbeacon solution, two new functions, “In-station Finder” and “Fast Exit” aims to make transit smarter. MTR has installed starbeacons across the entire Admiralty Station to pilot the “In-station Finder” due to the mega station’s facilities and interchange platforms. 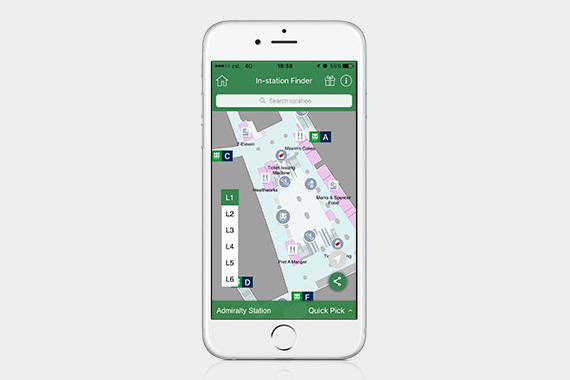 function on your phone, you can have access to the precise turn-by-turn wayfinding function to guide you to your destination. 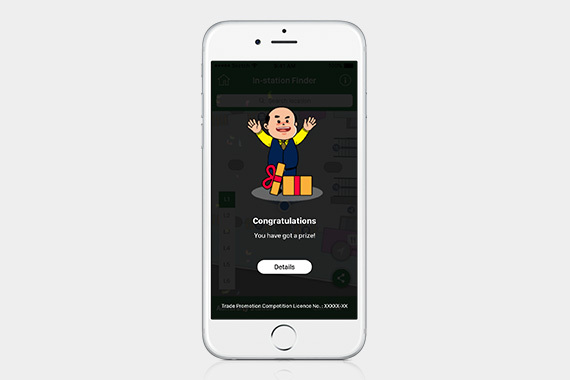 During the first month of launch, locate the mascot around Admiralty Station during non-peak periods every day to win fantastic rewards. 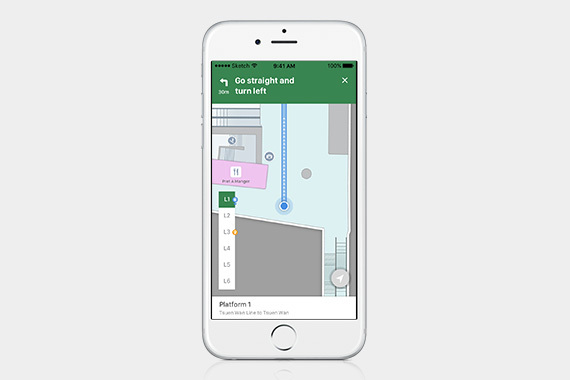 The “Fast Exit” function at all heavy rail stations allow passengers to plan ahead for the most optimized transit route, up to which specific train car and door provide the optimal exit path at their desired destination. Just enter the starting and ending points of your trip to make your journey smarter. The Traffic News function represented by Green, Yellow and Red lights will provide users with real-time status of each train line allowing users to plan alternative transportation if needed.